Sion Stables is located in the newly renovated Sion House Stables Block. 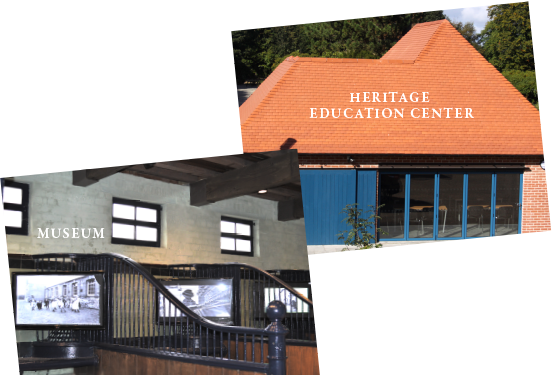 The facility is divided between the complimentary uses of the building, namely the tearoom / restaurant, exhibition area, Heritage Education Centre and Craft / Gift Shop. 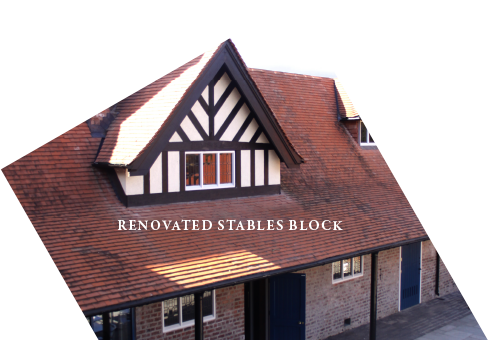 The renovation and rejuvenation of Sion Stables into a new destination site in the NW with modern usage in an old building is where heritage meets the Arts and Education. The Heritage site is the hub for Artistic and Educational programmes telling the story of Sion Mills. Through a range of multimedia platforms, archive materials and artefacts we tell you the story, entice you to delve deeper into aspects of daily life and discover gems of information. Our unique collection of original materials is captivating and delivers first hand an educational experience you will find hard to get anywhere else. Sion Stables Tearooms and restaurant features seating for approximately 50 patrons and flexible indoor/outdoor patio seating for an additional 30 patrons. 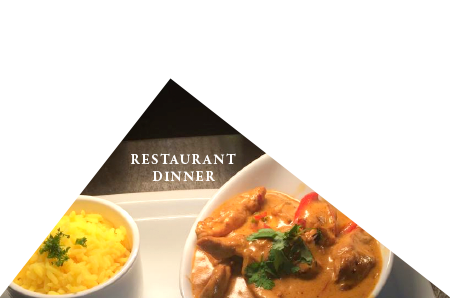 It provides home cooked food 7 days a week in our heritage tearooms and operates as an al a carte restaurant in evenings and at weekends. Private functions are catered for in the Heritage Centre and catered conference/meeting facilities are availble for booking. The Sion Mills Buildings Preservation Trust was formed by Celia Ferguson (nee Herdman) in September 1999 with a remit covering the whole Conservation Area of Sion Mills but with the primary purpose of rescuing the old Herdmans Mill and associated buildings. The vision of the Trust is to restore and conserve, to international standards, an outstanding Irish linen site and bring it back into use for the benefit of the community. 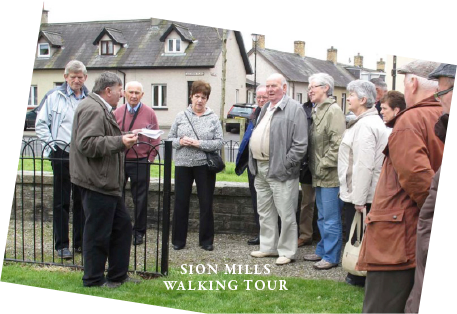 Sion Mills is an historic Linen village community founded in 1835 when the Herdman company built a flax-spinning Mill on the banks of the River Mourne (the furthest west in Europe of the large Mills of the Industrial Revolution), employing up to 1,200 employees at a one point. 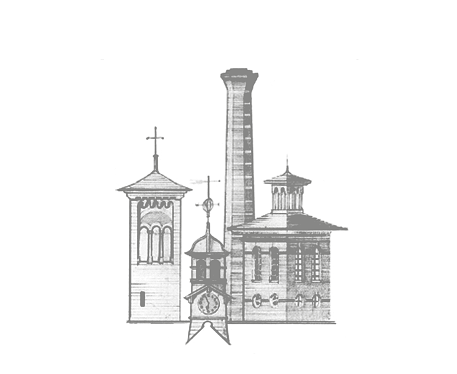 The Mill was renowned as the “Rolls Royce” of the Linen Industry worldwide. The rich history of Sion mills - with over 40 listed buildings to view - is best discovered and learned from someone who has lived through it. 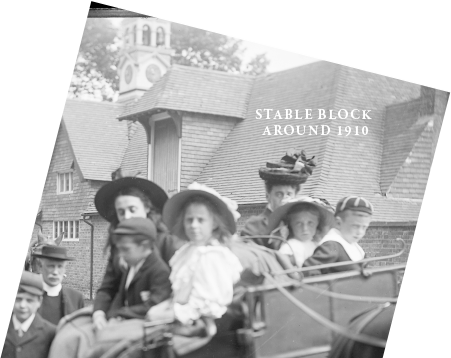 Our local guides will take you on a journey, originating in Sion Stables, through life in the mill and village and will share a story or two on the way. Our newly developed App takes you back in time, providing a virtual gateway to the past. The Heritage Education Centre will be hosting a special meeting of the Sion Mills Community Forum on Wednesday evening at 7.15pm. Groups interested in the enhancement of the village are invited by the Forum to discuss the outcomes from a recent meeting with Derry Strabane Council. Further information by phoning 077 7474 7298.